When Fran’s approached us to design them a brand new website for their chain of Toronto restaurants, we took the challenge. 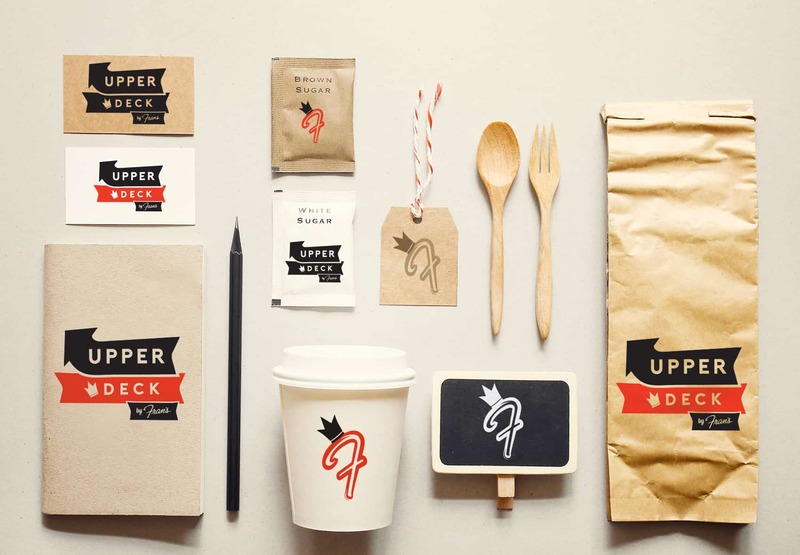 They also brought about an additional challenge : completely new branding for a second tier bar / eatery on the second floor of their College & Yonge location called “Upper Deck”. The Upper Deck @ Fran’s Restaurant offers diner-style breakfasts, casual eats and a $5 snack menu with a rooftop patio. What we did was incorporate the colors as well as the bold look & feel of the Fran’s primary branding identity and created a simple retro brand identity that is applicable across many functions.